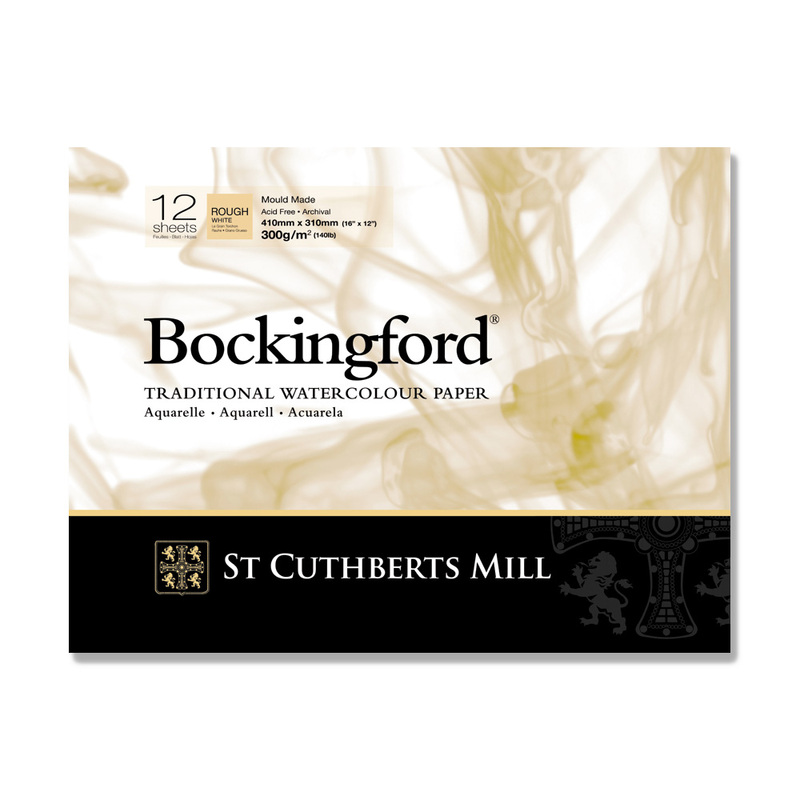 This is an inexpensive alternative to Artist 100% Rag water colour paper which is most popular with students and amateurs. Strong backing board. The paper is now available in a Rough surface. Suitable for a loose style of watercolour. 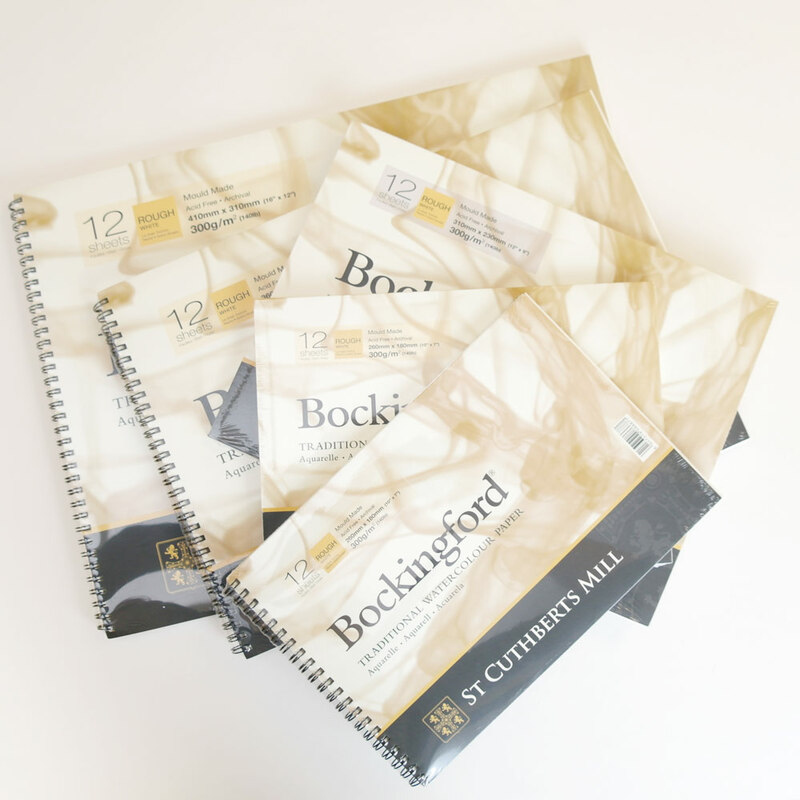 Bockingford pads are also available in a NOT and Hot Pressed (HP) surfaces. Did the job ok. Too much water makes it wrinkly. 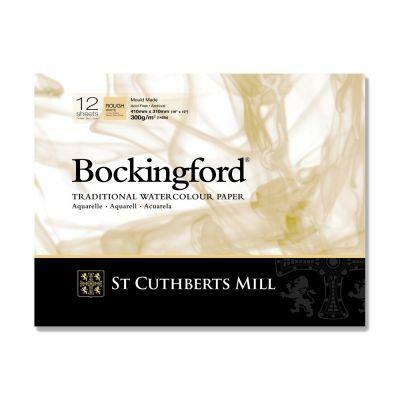 Great quality - Bockingford Rough Gum Pad 7" x 10"
ok for the price - Bockingford Rough Spiral Pads 5" x 7"